As every other beauty obsessed person out there this past weekend was a product bananza at Sephora thanks to the VIB and VIB Rouge discount! I did take full advantage as did my mother since the holidays are around the corner but the mask I am going to share with you today I actually got before it. Thankfully I did because when I went to get another just to stock up they were all sold out! 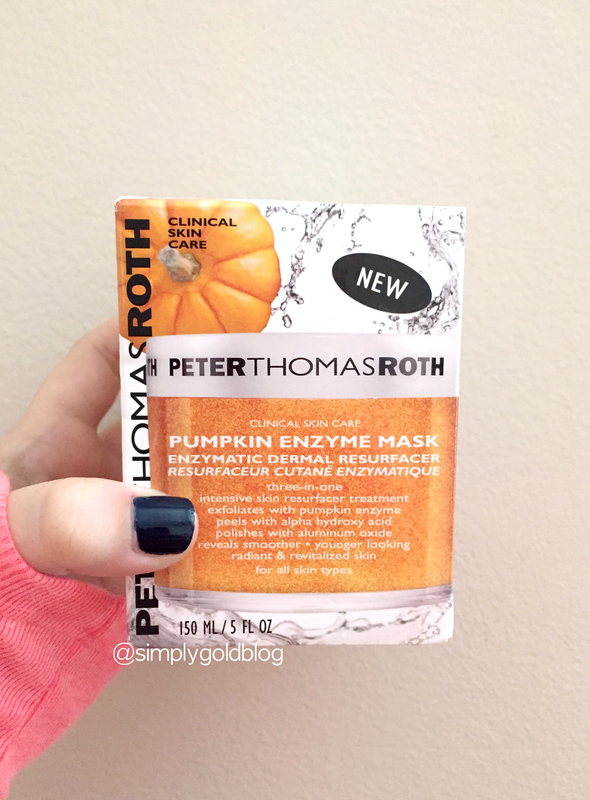 If you haven’t seen it already this limited edition Pumpkin Enzyme Mask from Peter Thomas Roth is just about one of the most amazing things that has happened to my skin. 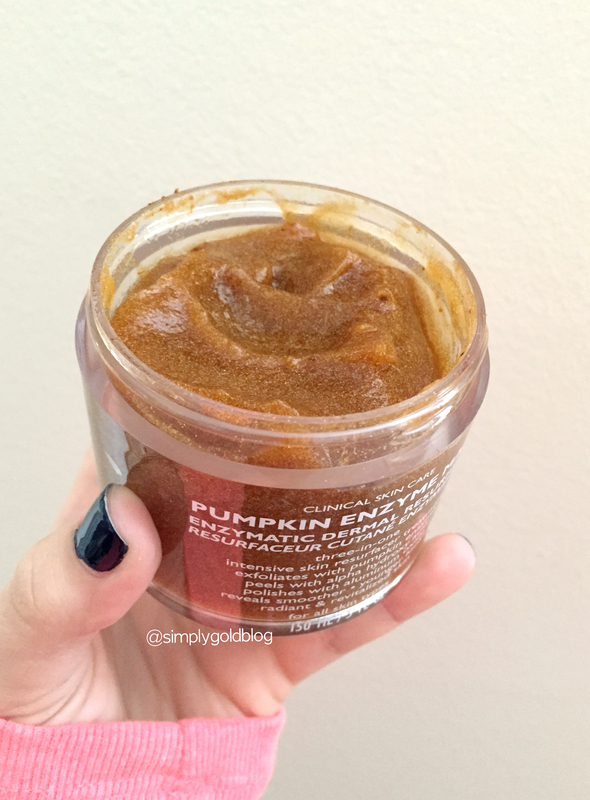 Not only does it smell like pumpkin pie (no joke it really does) but it is powerful and effective! The reason this little jar of magic is so effective is because it contains Alpha Hydroxy Acid which peels aways the dead skin that gets built up on or face and it decongest our pores and the Aluminum Oxide polished your skin leaving it bright and rejuvenated. I have problem skin around my chin area and it even worse during certain times of the month which is so frustrating for me because I really do try to keep my skin clean and use products that are gentle and cleansing. This mask has completely helped my skin in such a big way, I put it on after I cleanse my face leave it on for 7 minutes and just wash it off. For me I can really see a glow on my skin after I wash it off and moisturize which is crazy because nothing has ever done that before. I will say that when I first put it on it burns right around my nose and the apples of my cheeks but that quickly goes away. 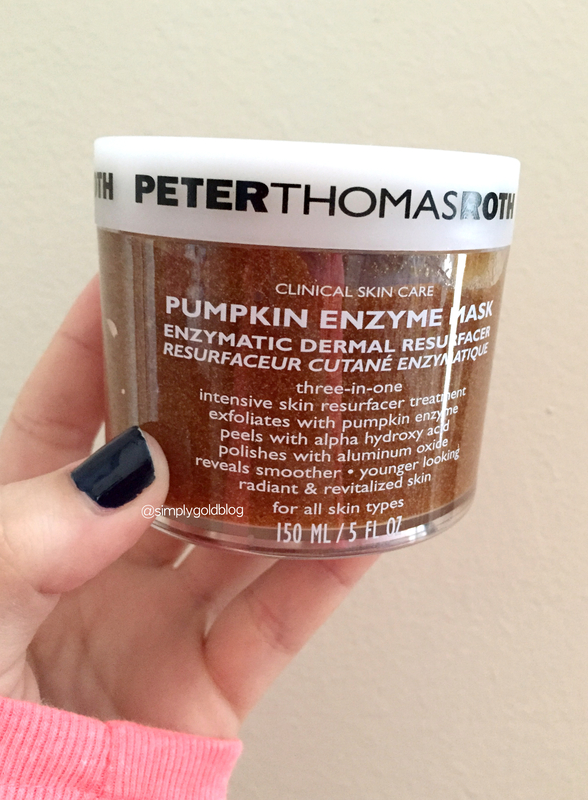 I am so incredibly impressed with this mask and am going to buy another before it goes away. I hope this review helped you all and if you aren’t ready to shell out the amount for it, this mask actually comes in a little trio for $20 that you can pick up at sephora! Hope you all enjoyed and I would love to hear from any of you that have tried this as well and if it worked for you!